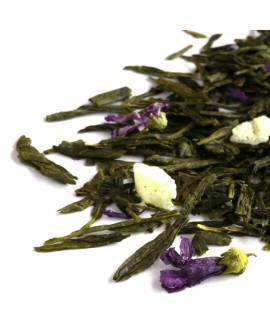 A delicious high quality green tea scented with jasmine flowers. 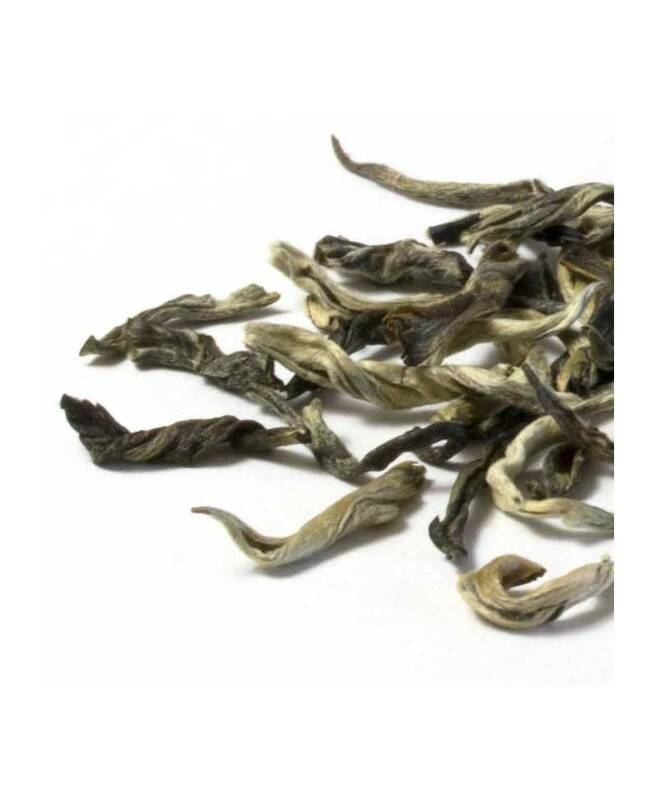 The presence of white tips and the absence of jasmine flowers which were removed after the scenting process are a sign of the quality of the tea. 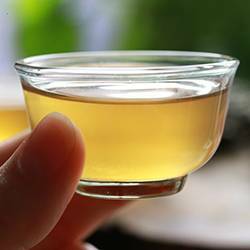 Jasmine teas are traditionally made in China’s Fujian province where vast fields of jasmine plants are cultivated high up on the mountain slopes. 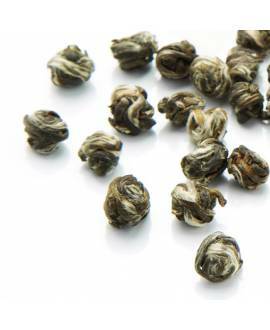 Jasmine is thought to have been introduced to China in the 2nd century BC and its use in the production of flavoured green teas dates back to the 5th century AD. 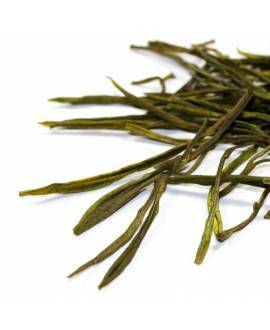 When this exquisite tea became popular in western markets, production and exports increased rapidly. 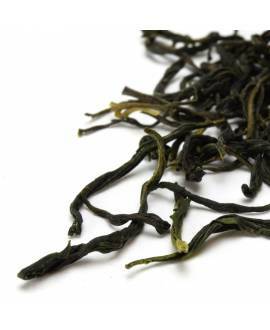 Today, it is made in Hunan, Jiangsu, Jiangxi, Guangdong, Guangxi and Zhejiang provinces as well as in Fujian. 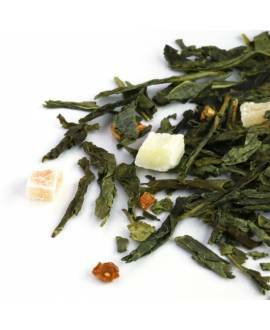 To make the finest jasmine teas, green tea is made in the spring using tiny new shoots of one bud and two leaves. 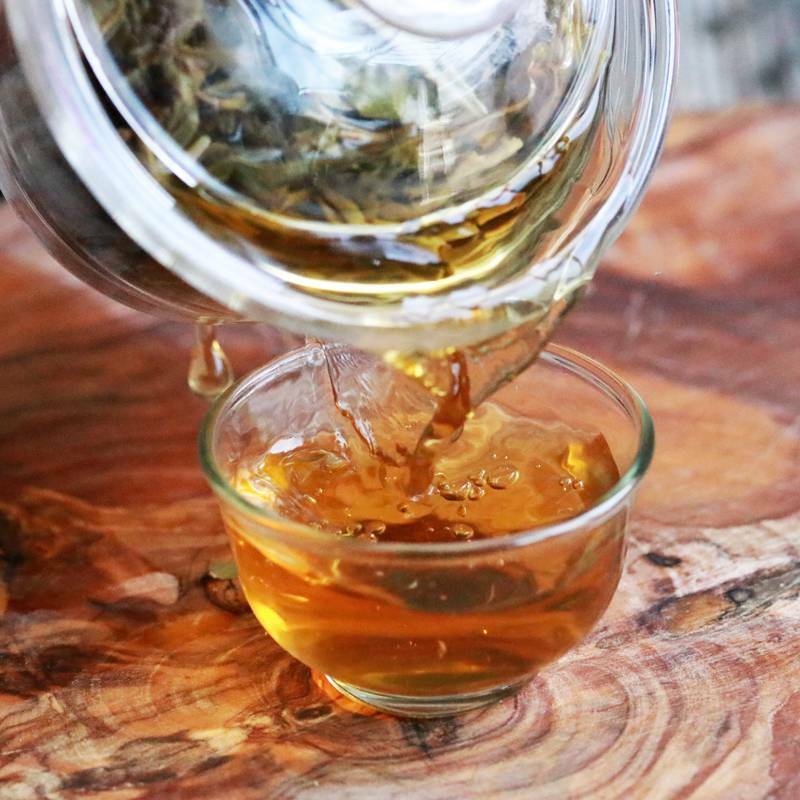 After careful panning, rolling and drying, the tea is stored until the jasmine plants begin to bloom in June. 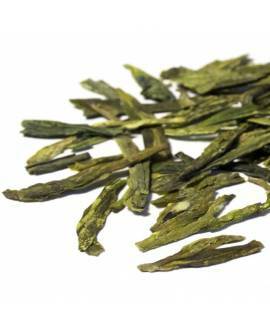 The jasmine is harvested during the day, while the blossoms are still tightly closed and brought into the tea factory. In the evening, when the flowers open, they are stripped from their stems. 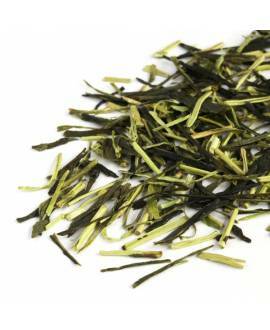 The tea is then brought out of storage and the tea and jasmine flowers are layered on the factory floor, then raked together and left overnight. 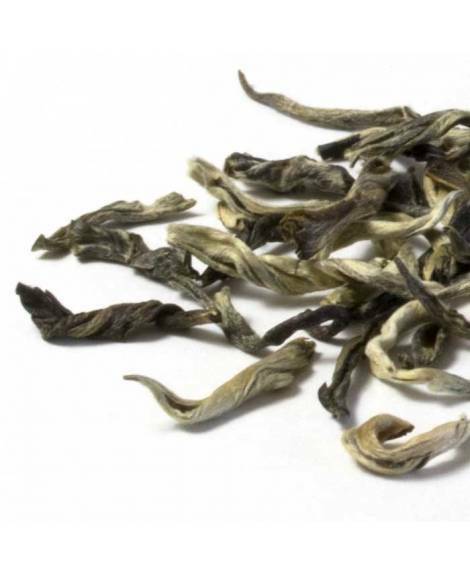 The next morning the flowers are removed from amongst the tea and on the second night the layering is repeated with a fresh batch of jasmine blossoms. 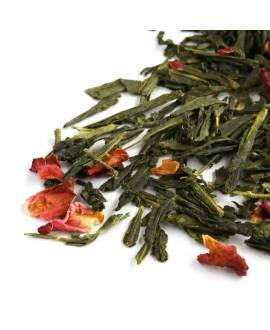 This layering and separating is repeated over several nights until the tea has absorbed the wonderful jasmine perfume.